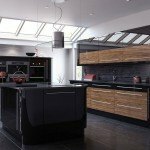 Unique Interiors can design and manufacture your dream kitchen to your exact specifications, to suit both your lifestyle and your budget. 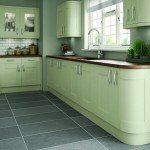 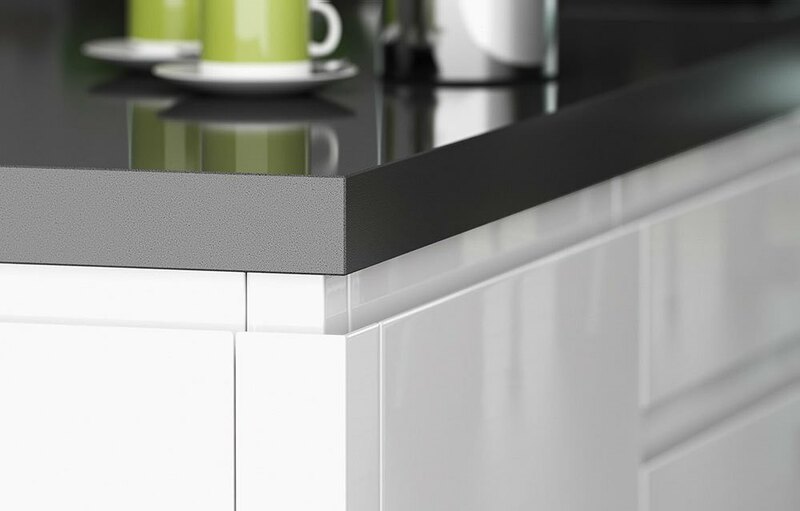 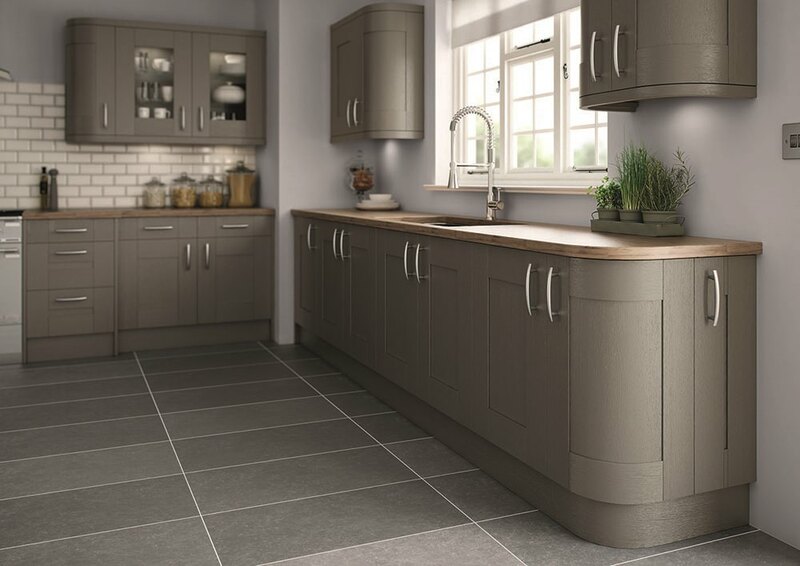 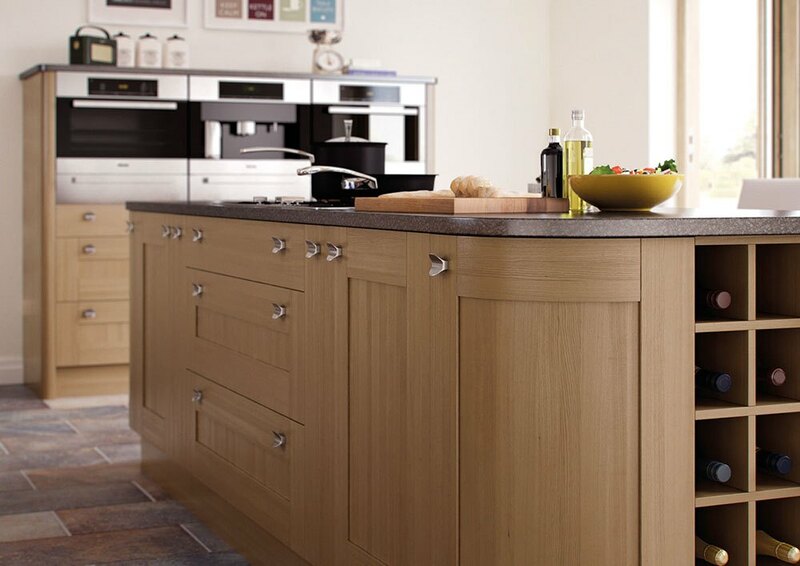 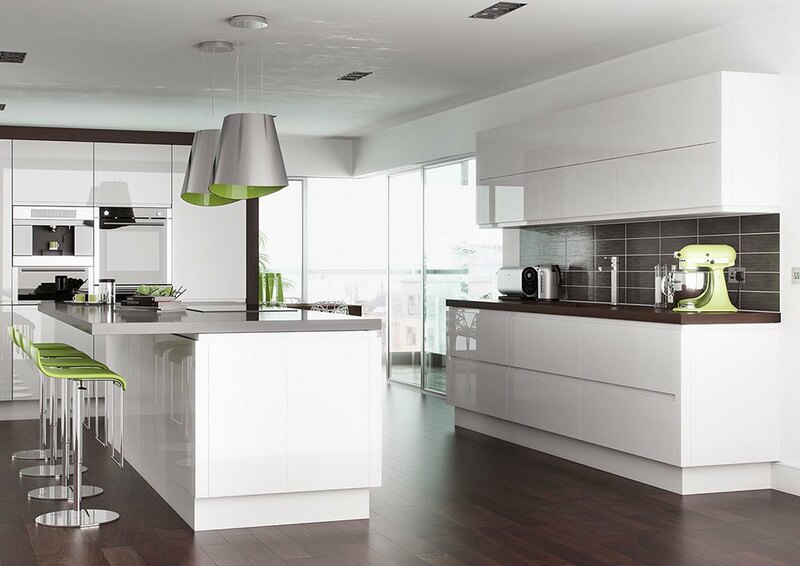 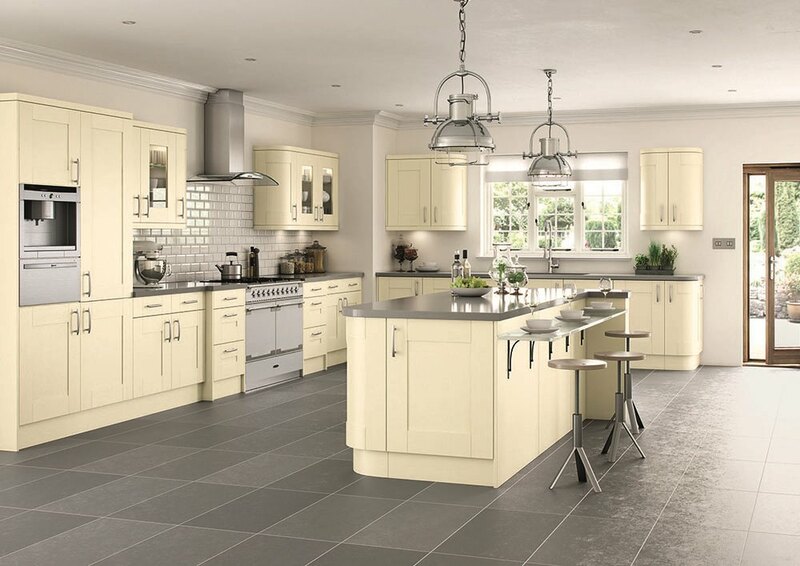 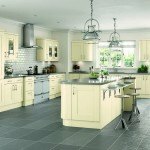 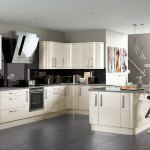 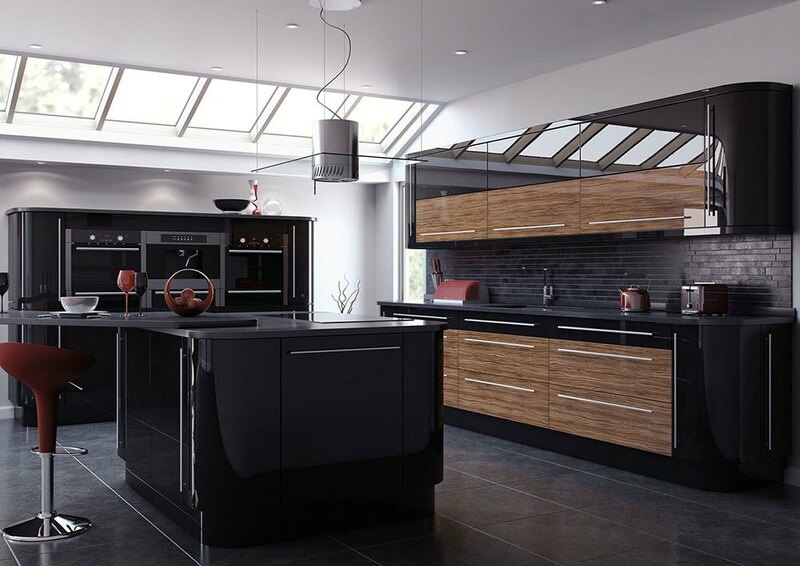 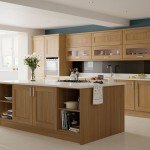 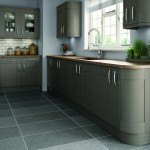 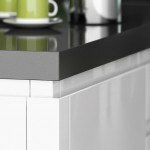 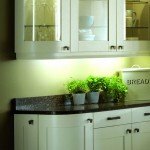 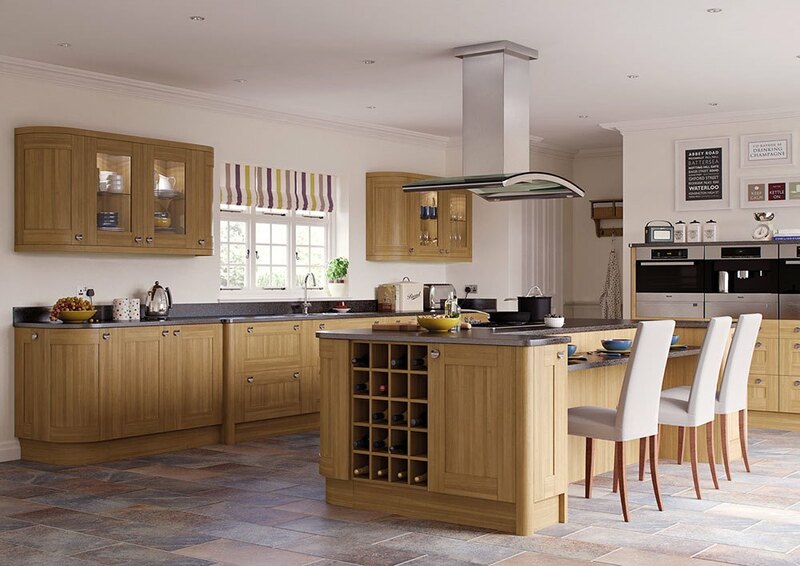 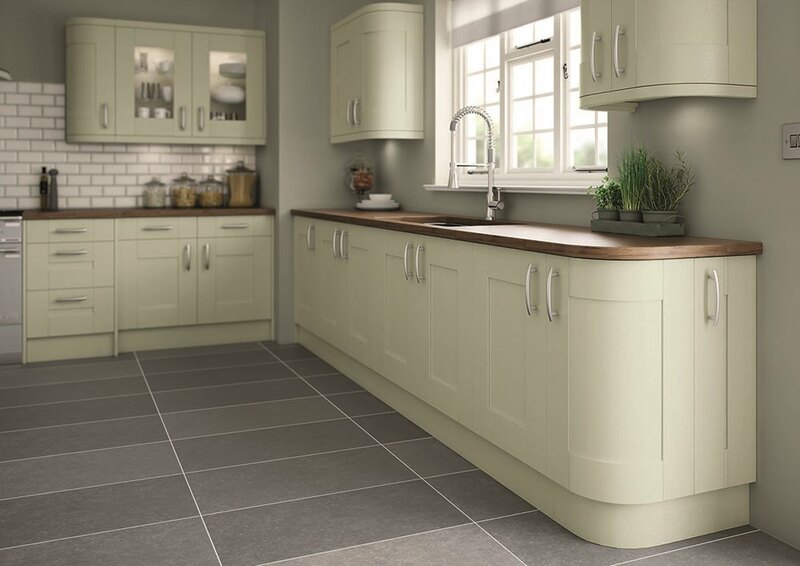 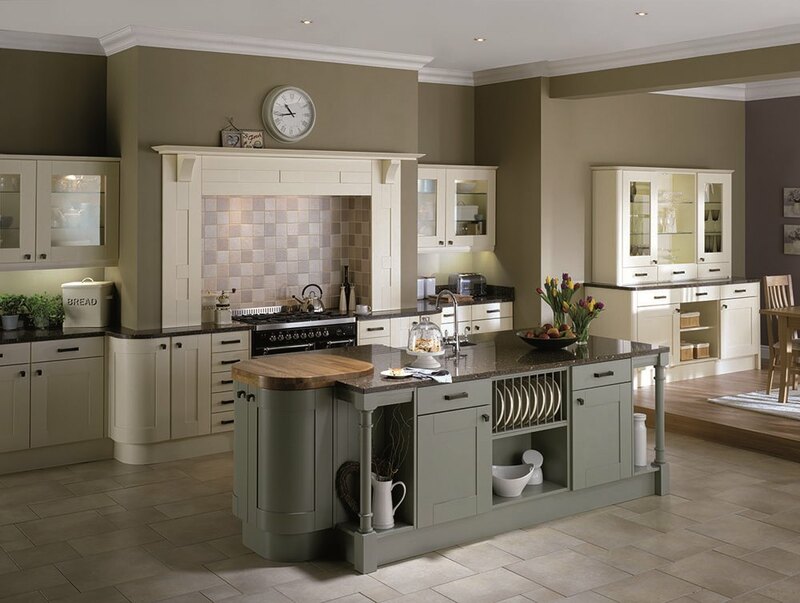 Aside from the design and installation of bespoke kitchens, our specialist team also offer a range of granite, laminate, quartz and Corrian worktops, an extensive choice of doors in a variety of finishes and sizes, as well as a range of replacement parts and fittings such as replacement doors and handles. 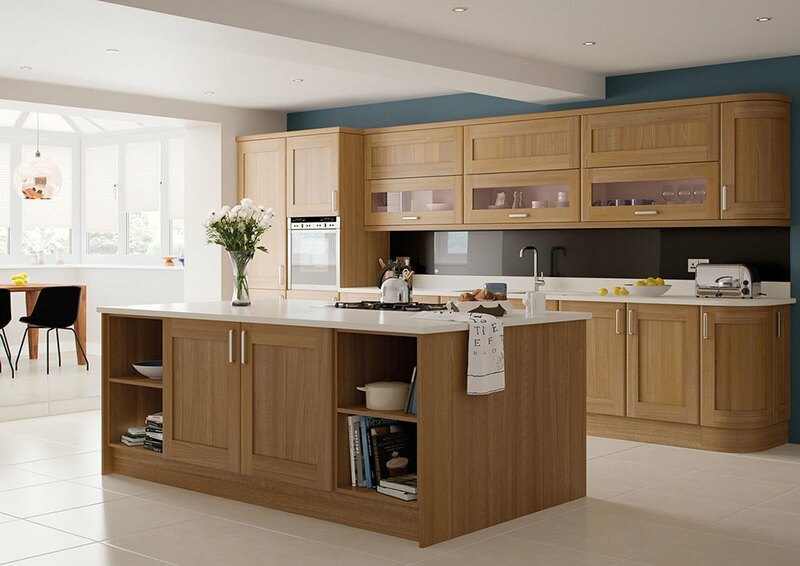 Our specialist team of fitters, joiners, electricians and plumbers can take care of not only the installation of your kitchen, but also all joinery work, tiling and plastering. 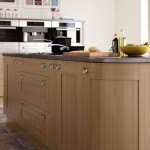 We also offer our full range of kitchen units, worktops, panels, doors and components as supply only, to be fitted either by yourself or a professional/company of your own choosing. 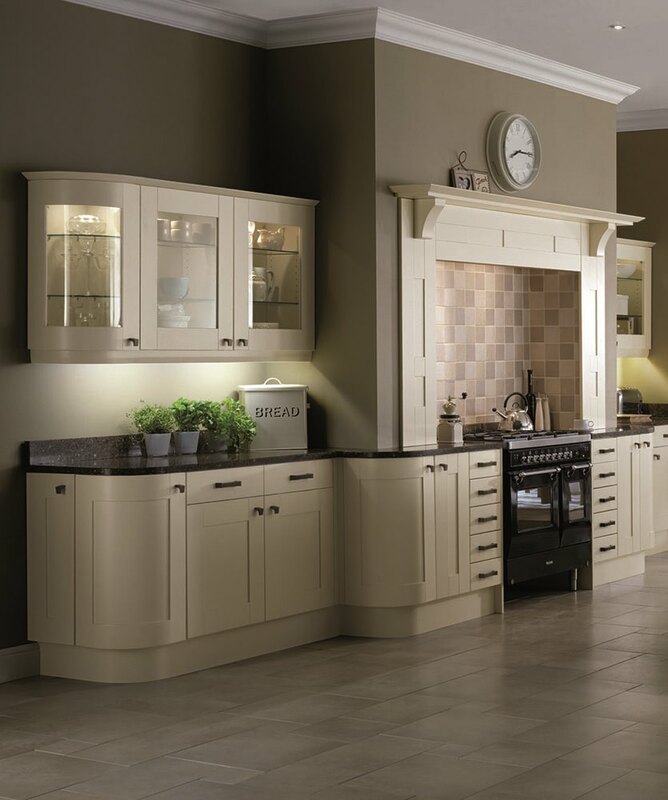 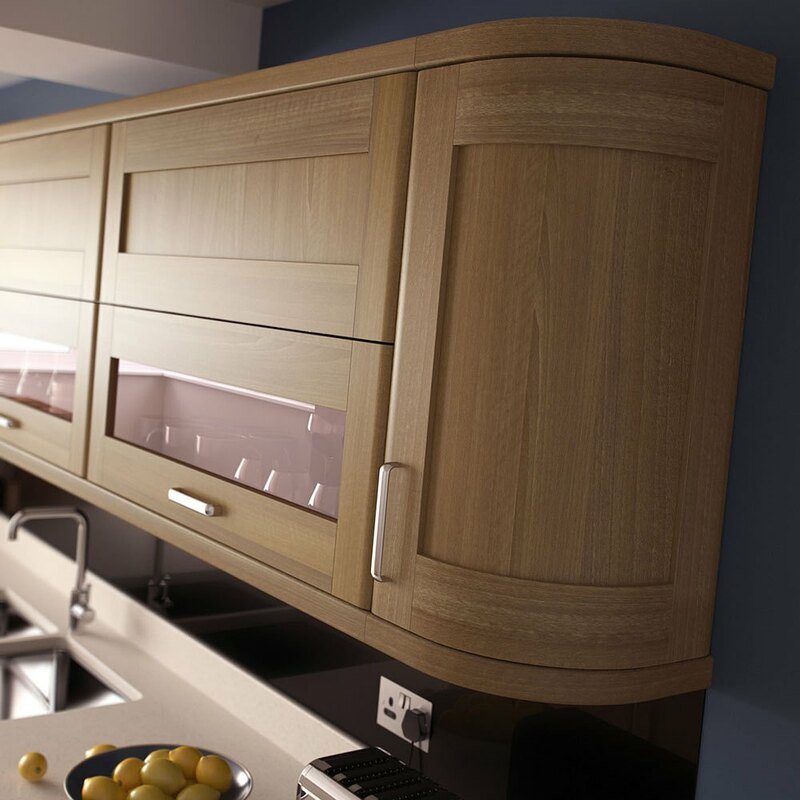 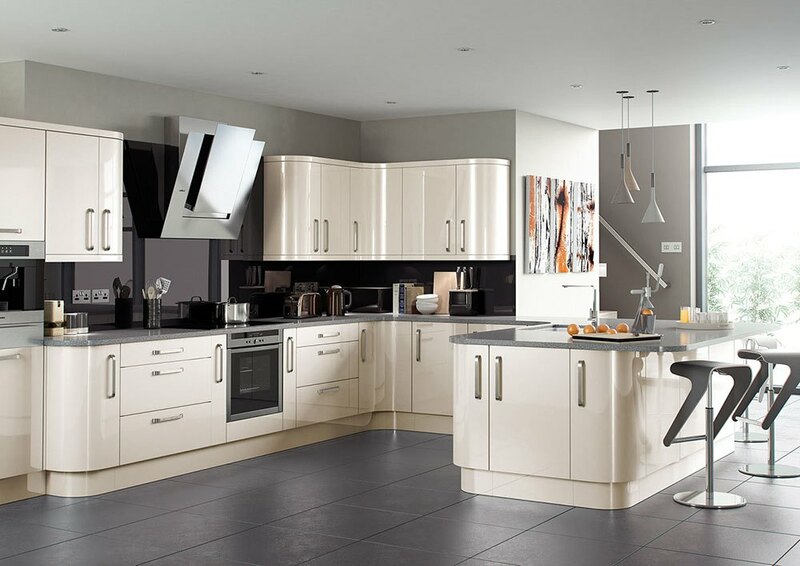 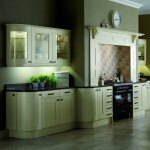 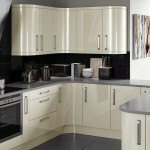 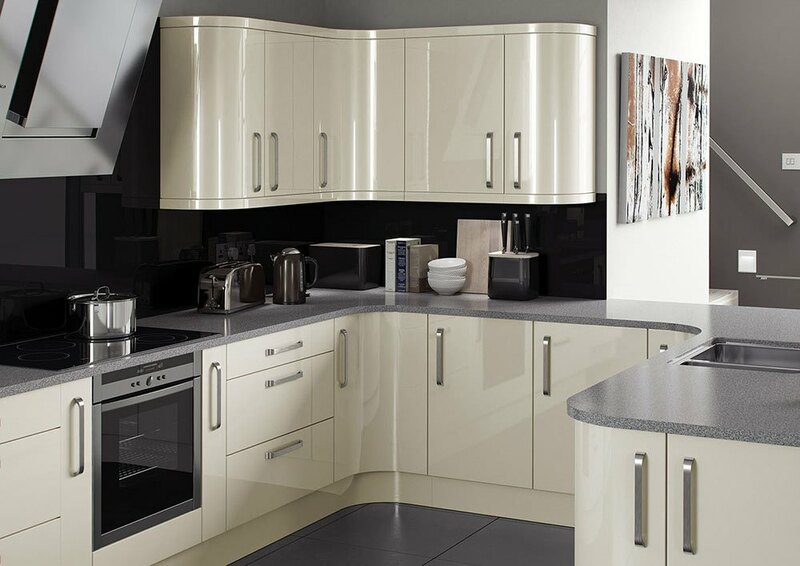 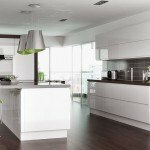 Based in Durham we design and install kitchens throughout the whole of the North East. 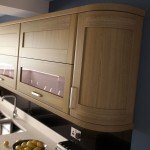 Contact us today to arrange a free, no obligation estimate. 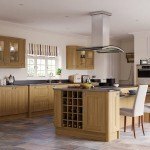 Need help with finance? 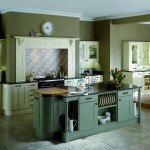 We offer a range of finance facilities through our partner Ideal 4 Finance.